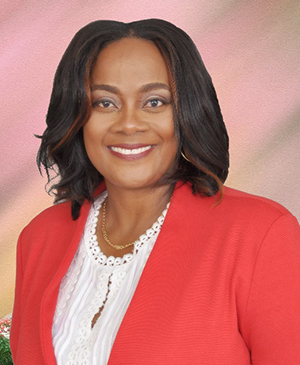 Donovan White, Jamaica’s Director of Tourism has announced the appointment of Angella Bennett to the position of Regional Director of Tourism for Canada at the Jamaica Tourist Board (JTB). Bennett will be based in Toronto, and will take up her new post this week. Bennett brings more than 20 years of hospitality sales and marketing experience to the position, having worked in several markets, including Canada, the U.S., Europe, Latin America and her native Jamaica. Bennett recently served as Director of Sales at RIU Hotels & Resorts, Jamaica overseeing sales and revenue management activities for 2500 rooms across five resorts. During her tenure, she successfully opened five of the six RIU Hotels in Jamaica and most recently launched the opening of the Melia Braco Village hotel in Trelawny.